Admire art and architecture in Berlin, walk the medieval streets of Rothenburg ob der Tauber, visit the fairy-tale Schloss Neuschwanstein, sample delicious Riesling wines in the Moseltal or stop off for a beer at the Hofbräuhaus - Munich's most famous beer hall: everything you need to know is clearly laid out within colour-coded chapters. 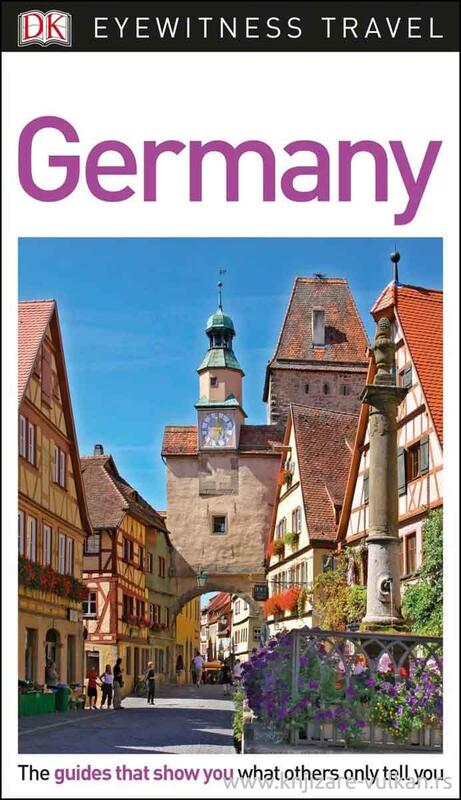 Discover the best of Germany with this indispensable travel guide. - Essential travel tips: our expert choices of where to stay, eat, shop and sightsee, plus useful phrases, and visa and health information.